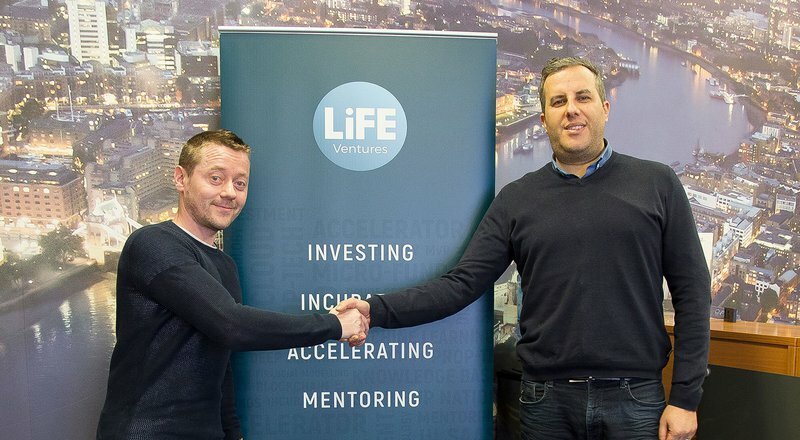 LiFE Ventures the investment arm of LiFE Residential has been growing ever since their first investment in Goodlord and as of March 2018 they acquired TeqDen, one of the UK's leading PropTech events. 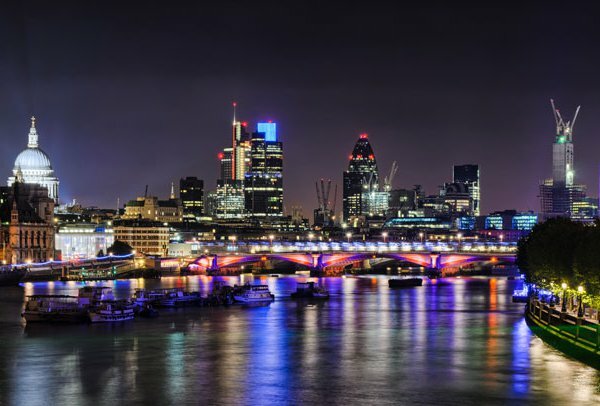 As you may or may not know LiFE Ventures acts as a Micro fund offering investment to early stage start-ups concentrating mainly on the property sector, with over 17 years of experience managing property investments in London it was only right LiFE Ventures was born to offer smaller companies the chance to grow. 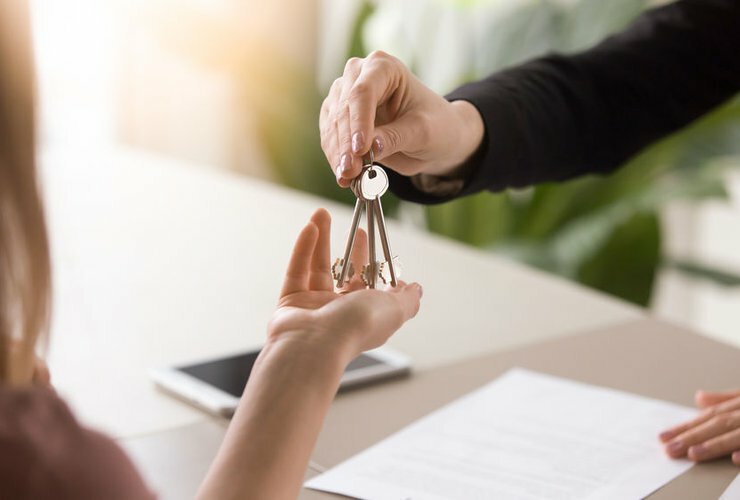 Having already invested in several PropTech start-ups including KeyNest, FalconDHQ and Nez, it felt natural for LiFE Ventures to take on board TeqDen. 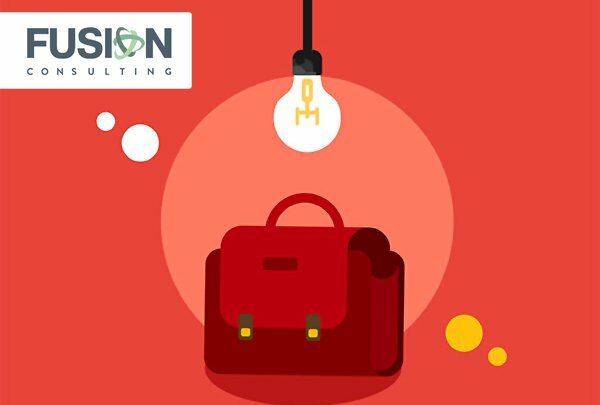 TeqDen is a platform which gives start-ups the chance to pitch in front of a panel of judges, in the hope of an investment to help propel their ideas. 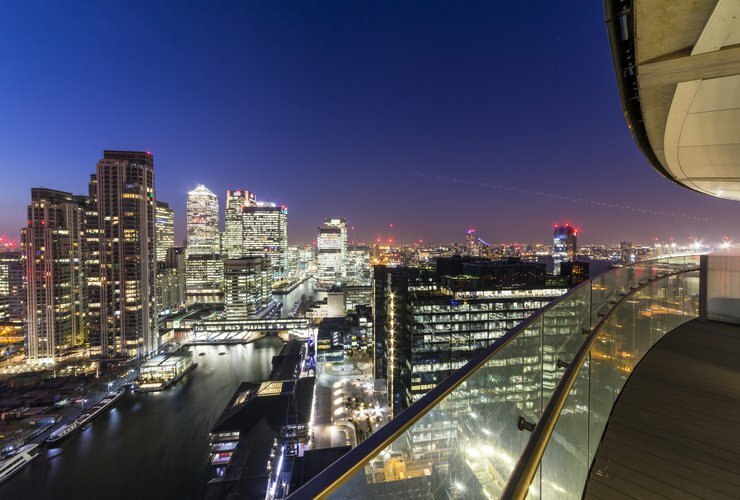 “We have been involved with the last two TeqDen events in London it was obvious that Christopher Walkey, the previous owner and the team had done a great job. We felt there was an opportunity to take TeqDen to the next level, to enhance the brand and events” - Jon Werth MD of LiFE Residential. With the UK leading the PropTech revolution in Europe, LiFE Ventures are way ahead. 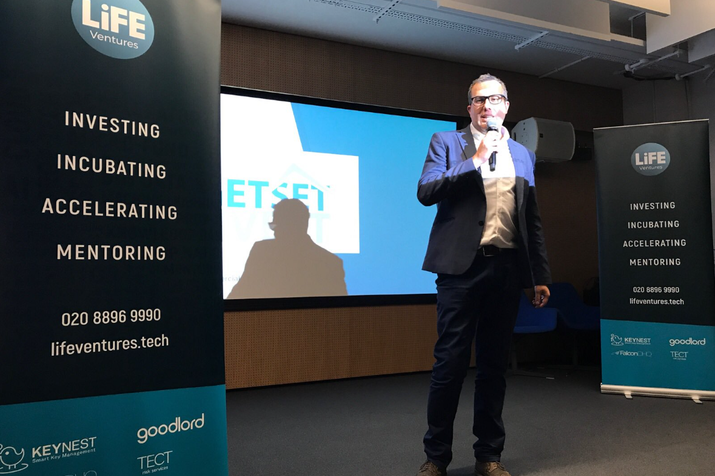 Hosting these events means LiFE Ventures are at the forefront of this proptech boom and will witness more and more ideas being released over the coming years before any other potential investor. “We want to bring in more partners and use both our social media and contact databases to benefit from all that LiFE Ventures and TeqDen can offer. We intend to expand, explore and focus on the potential of adding employment, investment, mentoring and incubation to the offering”. Employment, investing and mentoring? This is shaping up to be a very big venture! With the next #PropTechDen event taking place on April 12th at the Google campus, LiFE Ventures aim to make this event bigger and better so it’s not one to miss. Make sure you’re signed up through this link here. There's no excuses, It’s free!